Lately I have been more active on my youtube than on my blog, so it's time to update, and refresh these virtual pages. 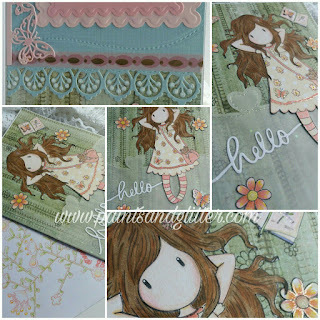 Following are some cards that I made using Santoro London Gorguss Girl stamps, Cricut Design Space, different dies from my stash, and lots of fun details. I love to use different mediums to color my images. I like to begin with watercolors, and then transition into Prismacolor pencils and Oxide inks. On this image, I also used paper piecing to add her little dress! This little beauty was hard to let go of!! 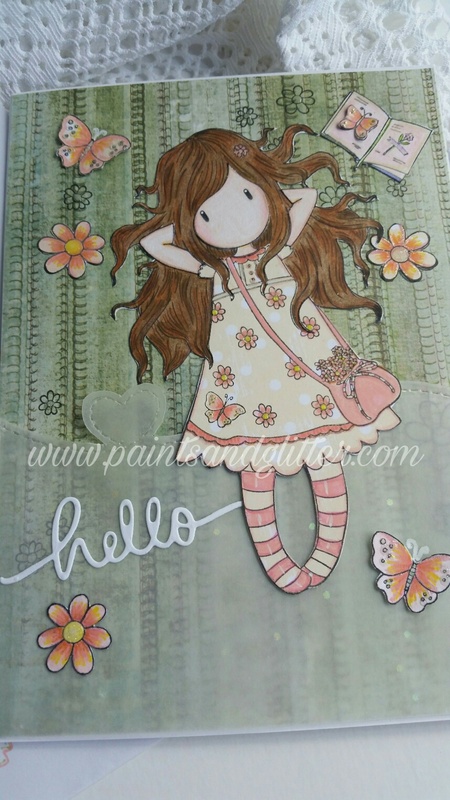 I made her using the adorable stamps in her set, and then had a blast coloring her in, as well as matching the little book, butterfly, and flowers. 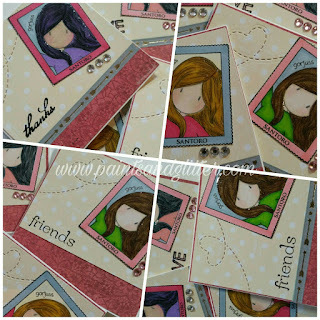 For the inside, I used delicate borders cut with metal dies from Spellbinders. 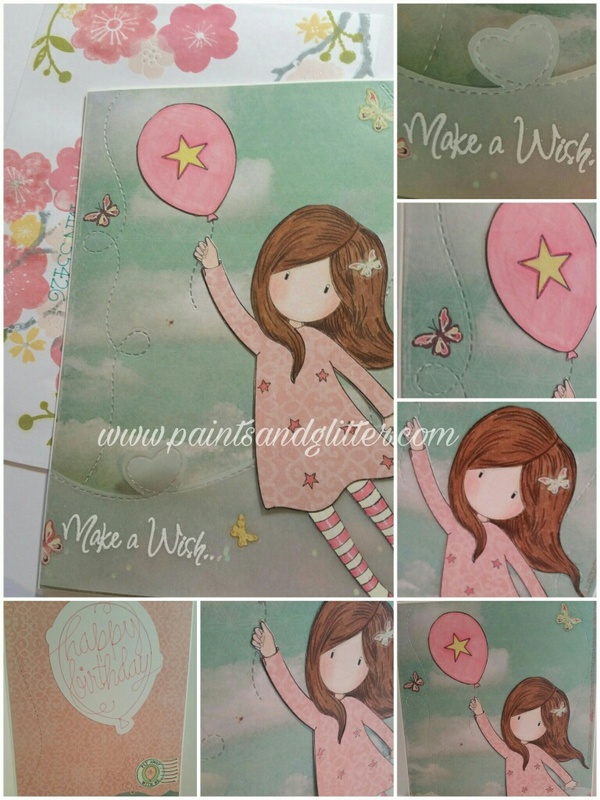 This also added a slight embossed edge that I accentuated with a butterfly and beautiful pink and gold washi tape. The envelope also got a Cricut Image added with the awesome Write feature. I then added more doodles to make it my own! 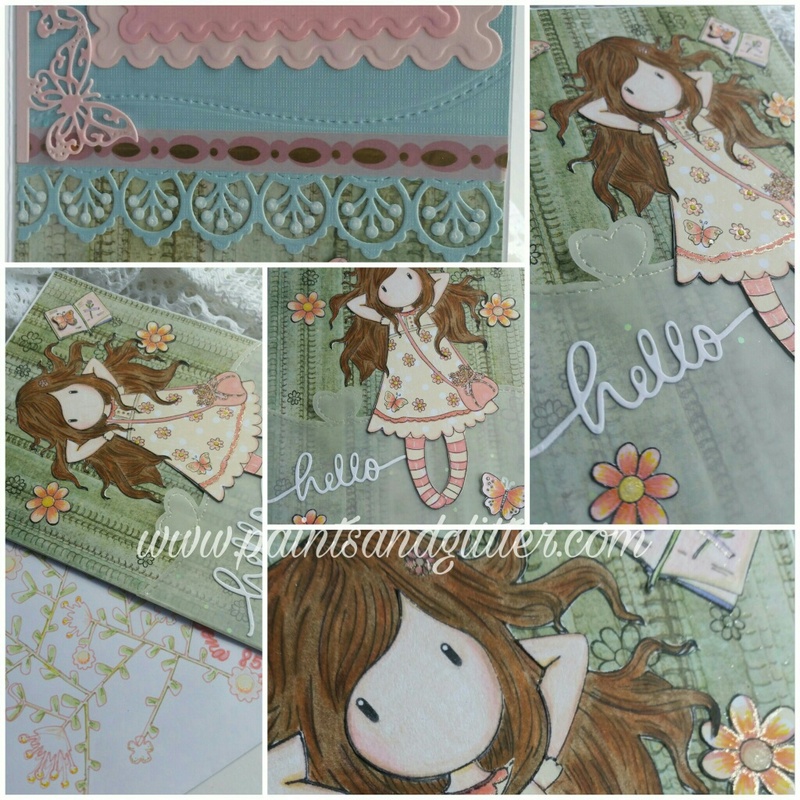 Last but not least are a collection of little note cards that I stamped, and embellished in no time. 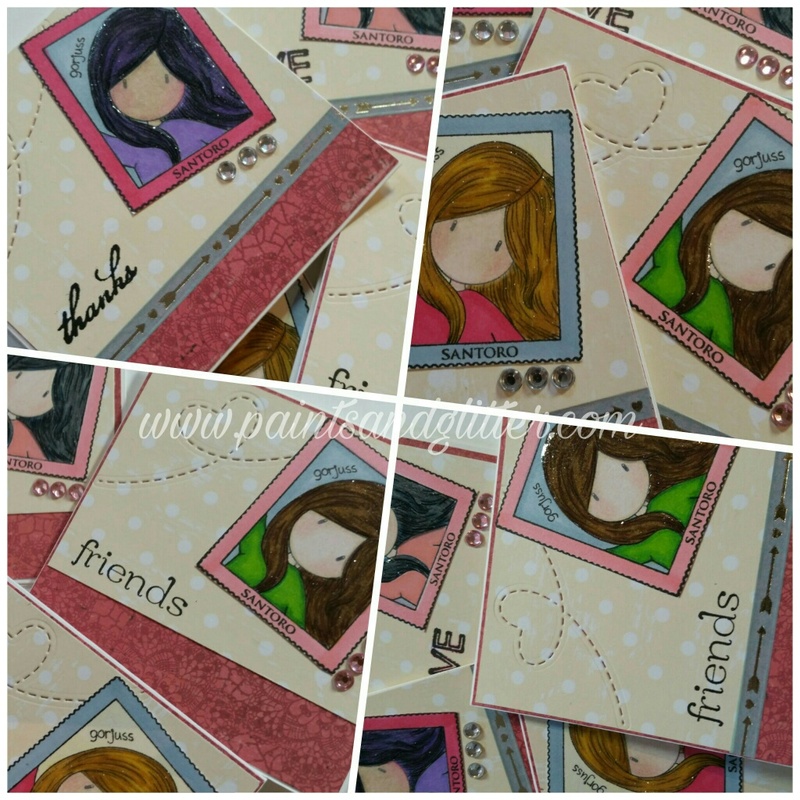 These were a blast to color in, especially with the variety of hair and color combinations possible. 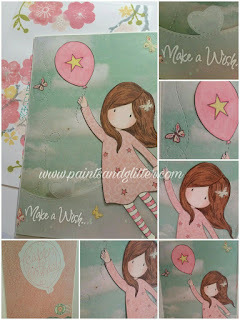 Each was also finished off with some glimmer, different sentiments, and little gem accents to make them shine. I hope that you have enjoyed these quick and easy projects. I sure loved making them.